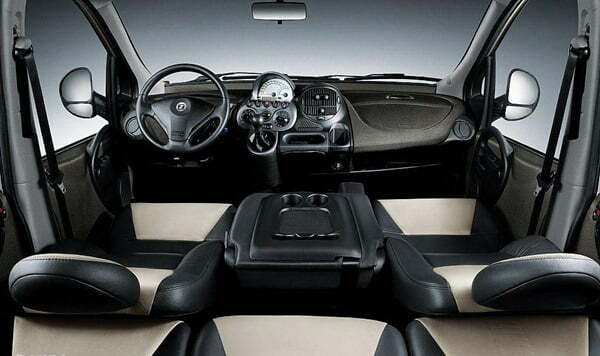 Premier India is testing a 6 seater MPV from China called the Zotye Multiplan Langyue. 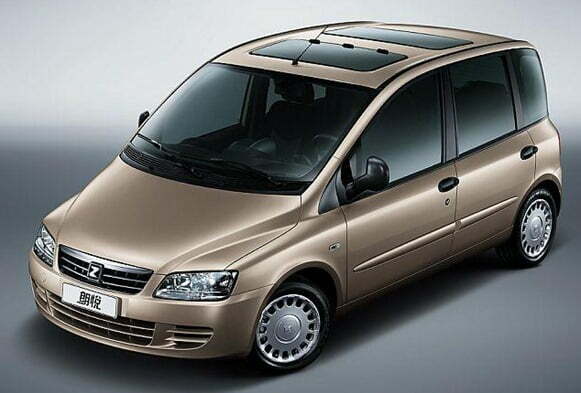 This MPV is sold in Chinese market and Premier India plans to introduce the same in the 6 seater version in India soon. The popular Premier Rio compact SUV sold in India by premier is also based on Nomad SUV from Zoyte only. The Multiplan Langyue is sold in China in both 5 seater and 6 seater configuration however the Indian market is expected to get the 6 seats options only. It has only two row of seats with up to 3 seats each with considerable luggage space at the rear. It looks like a cross between a large MPV or MUV and a compact SUV. The interiors of the Multiplan Langyue are well sorted and are of good quality, it comes is a 5 speed manual transmission and is fitted with a 1.6 Litre diesel engine for international markets. The Indian version is expected to be powered by the same 1.3 litre Fiat Multijet CRDI Diesel engine which is going to debut in the Premier Rio soon. The width of the Multiplan Langyue is slightly more than conventional cars so as to accommodate 3 people in a row on individual seats in comfort. The seats also recline for convenience of the passengers. There is ample headroom and shoulder room in the car. 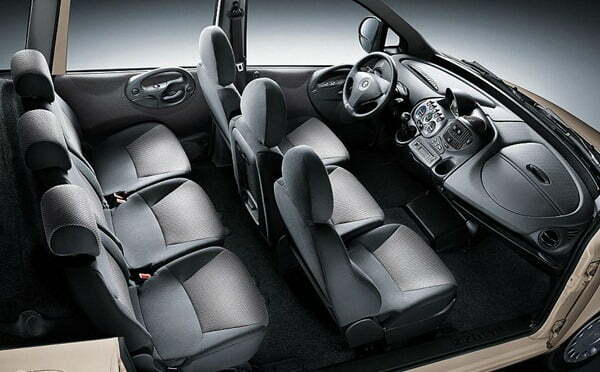 The cabin feel spacious and airy with decent interior space and legroom at both front and rear seats. The dashboard design is a bit asymmetric which is because of the large width of the MPV. Placing the controls and central console towards the driver makes it convenient to use when the driver has to operate any control from his seat while driving. 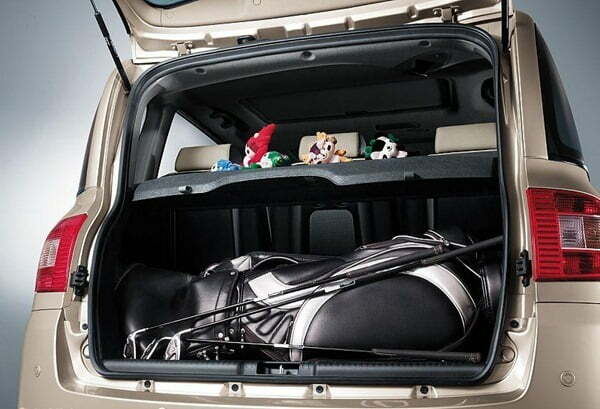 There seems to be ample luggage space for a short trip or normal usage which is good considering that most Indian MPVs have very little luggage space because of the 3 row layout. The Multiplan Langyue MPV is expected to go under lot of testing and adaptation for Indian road conditions before it finally makes it to tough Indian roads. The Multiplan Langyue is expected to be priced under Rs. 9 Lakh and it will give an option of a comfortable and compact MPV for up to 6 passengers for personal or commercial usage. It is expected to shed some of the premium features like dual sunroof before it makes it to price sensitive Indian market. We will keep you posted on all the updates, so stay tuned.